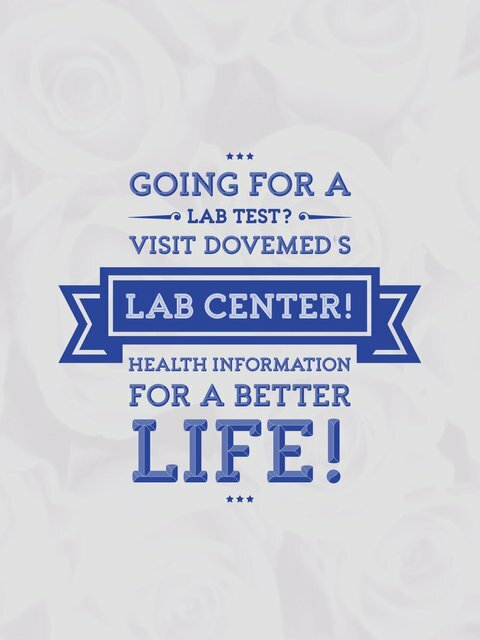 The Folic Acid Blood Test measures folic acid or folate levels in either the blood plasma or in the red blood cells. It is used to identify a folate deficiency, which could indicate other conditions such as malabsorptive disorders or malnutrition. 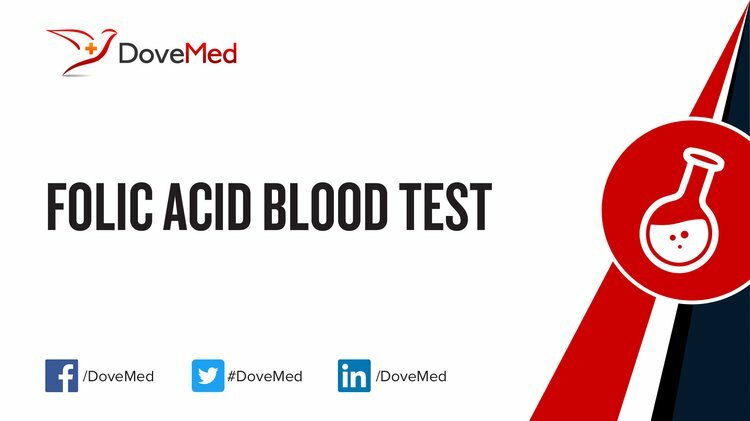 What are the Clinical Indications for performing the Folic Acid Blood Test? How is the Specimen Collected for Folic Acid Blood Test? What is the Significance of the Folic Acid Blood Test Result?